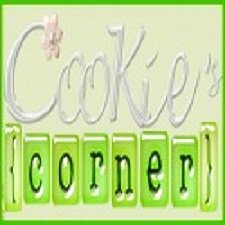 Cookie's Corner: What's The Catch? Well, as I'd anticipated, they had me wait awhile to check if my appointment was listed. Duh!-- they called just this morning, were they that stupid? Then they told me if I brought an ID with me for them to verify. I told them yes, and wore my impish smile. I was actually waiting for their next words to come out. Then they asked me about a certain code...wait, what code? I asked. 'Never mind', they said. Instead, I was asked to show my ID to verify myself. I showed them two -- my Social Security System (SSS) ID and Driver's license. She then asked, do you have your credit card? Wow, Bingo!-- That was the word that I'd been waiting to hear. I told that person, What for?! She explained that before my so-called free Accident Insurance be given to me, they would talk to me first about their product and that I should show them my credit card or if not, my ATM card. My brain was actually laughing and at the same time wishing to grab her by the neck (pardon the expression). Because I was paranoid about it, I had left my ATM and Credit Card at home on purpose. I was thinking, Just in case they'll hypnotize me (I actually got that idea from my husband). As I've said, I went there prepared. Before I knew it, I was talking sarcastically to this person already. I told her that I left my credit cards and ATM at home because I didn't trust anybody, especially in their kind of business. And this stupid person (excuse my word again) told me that they couldn't accept my SSS & Driver's license because it was a government ID. So, is an ATM or Credit Card a more valid Identification Card? I told her how she wasted my precious time and the fact that I really didn't wanna go there. I just went out of respect for my mom (who had been receiving all their calls) and to see if they honored their word. I told them that if that was the case, don't ever bother calling me again. Heck! That person even had the nerve to asked for my phone number at my residence, which I did not give. Instead, I told her she can have my supposedly Free Accident Insurance or she can transfer it to anybody I don't care who. It didn't matter. I already an insurance for myself which I purchased back when I was still single (which at that time, I remember, everything was still in black and white). After what happened, I think we should more careful because some insurance companies are not to be trusted anymore. They have their way of luring clients, then later asking them for their credit cards . If the clients weren't shrewd enough or didn't know anything about it, they would soon be shocked to find out that they'll have monthly deductions on their credit cards for the next how many years. I'm actually planning to call SEC (Security Exchange Commission) this Monday to verify about this insurance company and to report this incident, too. Their company was not the only one. My husband had received calls from another insurance company, too, which had the same modus. Fortunately, he was harder to convince. This kind of gimmick is rampant already and I'm not going to let them look for the next victim. Isuga diay mo Cooks hahaha. I have fun reading ur post. But what you did was right, dont let people fool you of their nonsense gimmick just to lure you on their bait. Some people are too desperate already tsk tsk..
*Dharlz, halu...yah, Philam Life is very known for that. My mom was a victim. Annoying kaau sila. They also kept on calling Glenn but finally stopped pursuing him. Cocoplans followed their style. They were the ones who called me last Saturday. *Phebie: good for you. Insurance is good but should they do it that way? It's good that a lot of people are getting aware of their modus now. *Umma: lolz, di man ko isog, hehe. Was just very pissed off at that time esp that my husband was also challenging me before I went to see them. 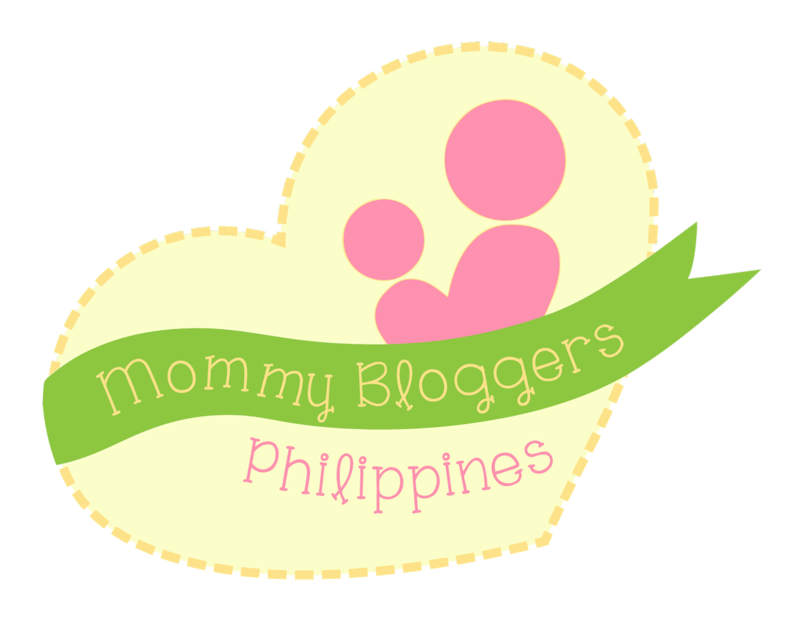 This is rampant in the Philippines already. To think that a lot of insurance companies are unstable these days. OMG! I've been having calls about insurance too, but i used to be a telemarketer, so i knew that they'll say anything to make a sale... Uso na din pala dito ang telemarketing scams noh, dati hindi naman... asenso na ang pilipinas! lol! Some of them are really sleek and thick-skinned. They're not shy even tho you're cursing them in a dozen languages. Of course, what you did was very smart. And you should report about these types of going-ons. If many of you guys unite and make a report, something will be done soon I'm sure. However, ppl must be more on-guard so that they could not get new victims.